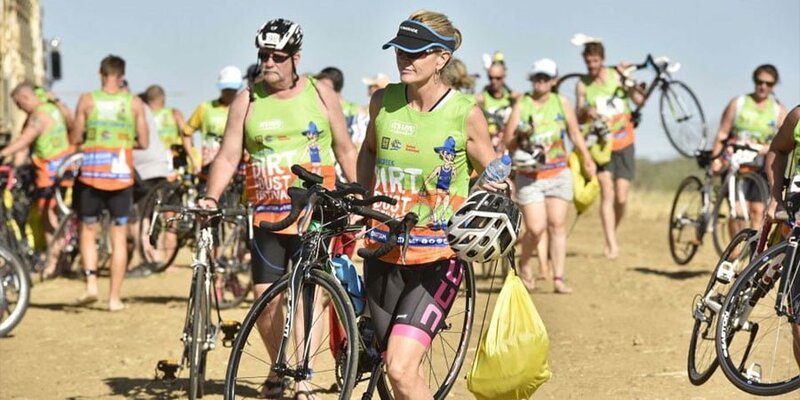 Julia Creek Dirt n Dust Festival Triathlon 2019 | JustRunLah! Jnr Tri Entry Fee*: Individuals: Non-TA Members $45, TA Member $40.| Teams: All $130. NOTE: Fees increase ($5 for individuals and $15 for teams) from the 27th January. Snr Tri Entry Fee*: Individuals: Non-TA Members $155, TA Member $140.| Teams: All $420. Note: Fees increase ($10 for individuals and $20 for teams) from 27th January.